Mix the turmeric powder and water together over medium-high heat for 7 minutes (at the minimum) and stir the mixture the whole time. You will see a thick turmeric paste begins to form. Add more water if it appears to be too dry. Let it cool. You can store this in a glass jar in your fridge for up to a whole month! Mix together all of the above ingredients and warm it up for a delicious drink. 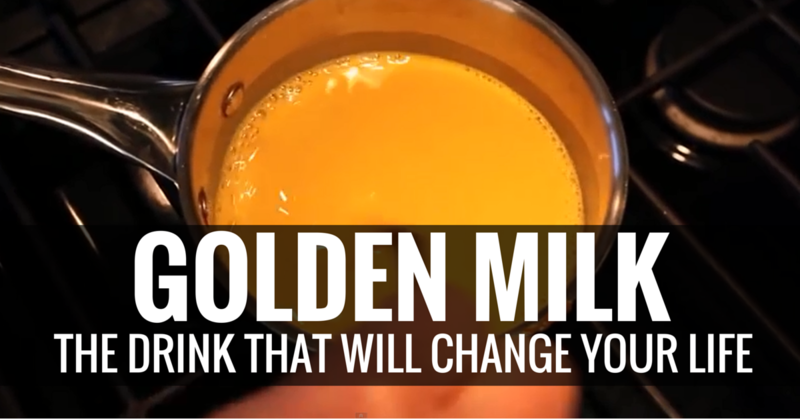 I love to cuddle up with a big mug of Turmeric Golden Milk before bed! I would love to try this recipe because I have learned about so many benefits of turmeric. My question is if this would compromise the Cancer treatment I am on for Melanoma. I have been so afraid to take even vitamins that may be counter active to my immunotherapy treatment.